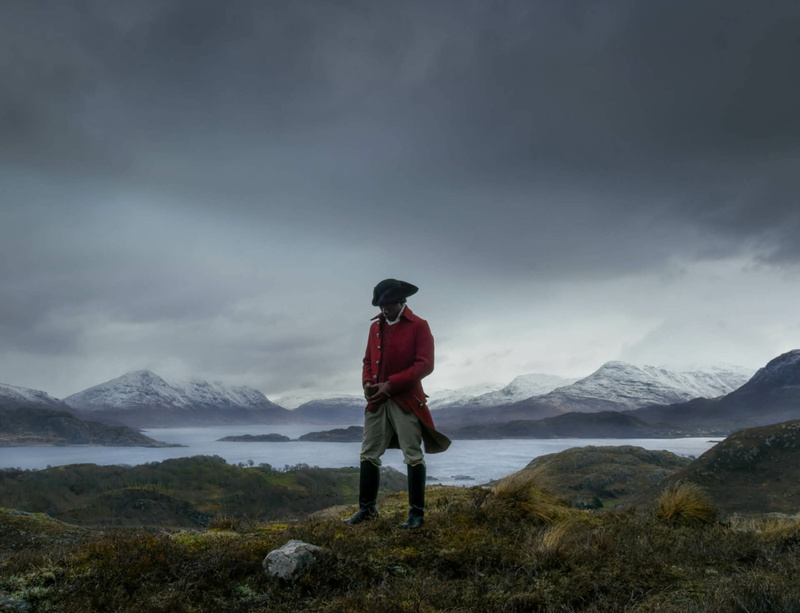 John Akomfrah's multi-screen installation Vertigo Sea, which premiered at the 2015 Venice Biennale, is touring to multiple sites in the UK. Following its successful presentation at the Arnolfini in Bristol earlier this year, the film will be shown at Turner Contemporary in Margate from 8 October until 7 January 2016. A meditation on whaling, the environment and our relationship with the sea, the work is a film essay continuing the ‘recycled aesthetic’ of John Akomfrah’s recent work, fusing archive material, original footage and readings from classical sources.